Looking for an outfit boost? Isabelle Bead Necklace is just what you need! Fashioned with floral-shaped pendants and adorned with crystal gems, it is sure to be a hit for day or night. The black rope is a classy touch to the design. 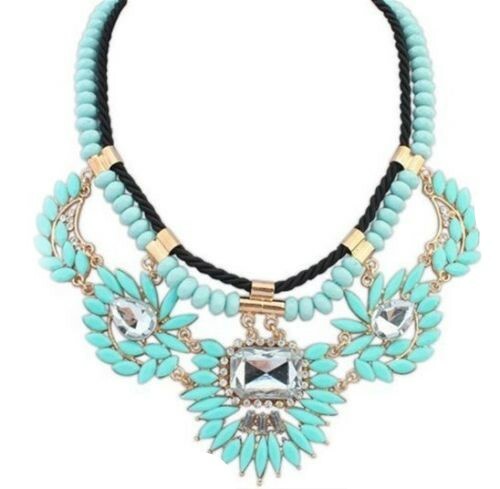 Order this gorgeous necklace now from Australia's fastest growing online jewellery store.